Notes: No. #185. 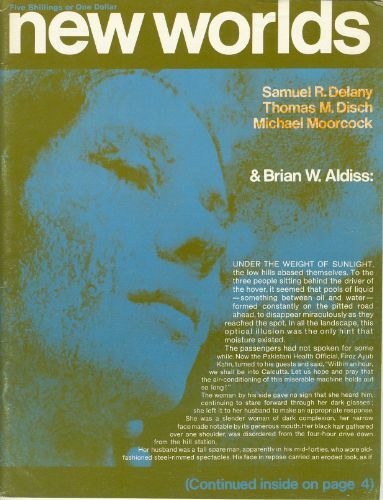 The Aldiss story actually begins on the cover and continues on to page 4.